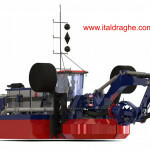 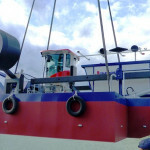 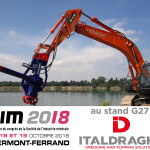 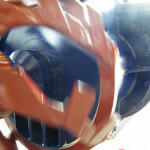 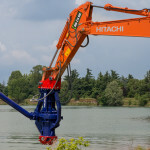 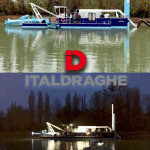 Italdraghe SpA has just completed an in-stock dredger: this is a SF29110-A1 mounting our BD3 dredging head. 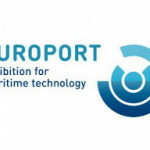 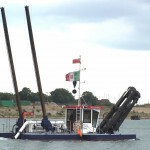 For further info about our dredging head, click here. 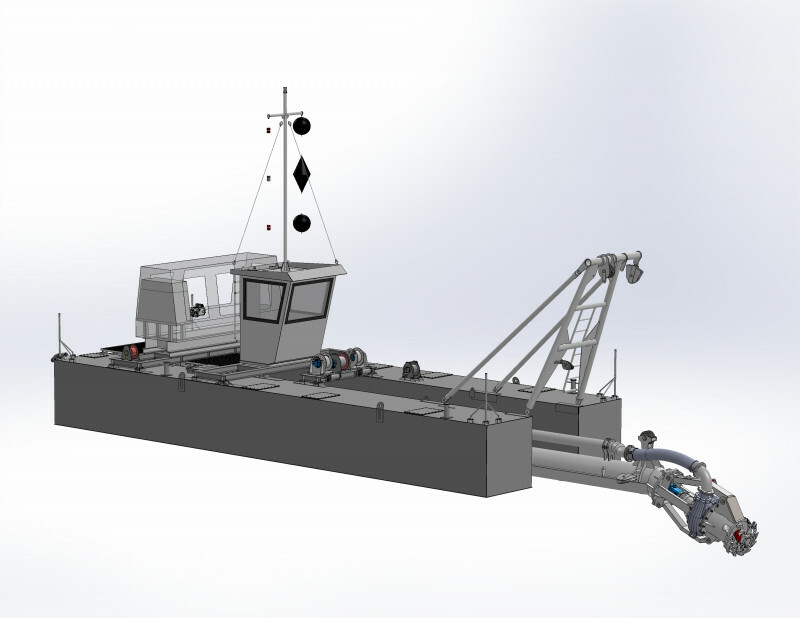 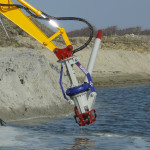 For the technical specs of the dredger, click here. 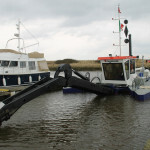 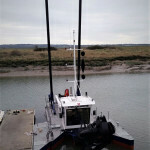 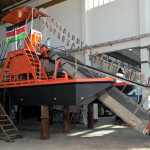 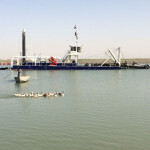 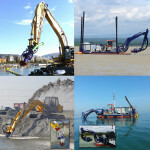 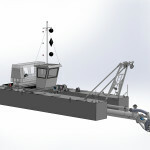 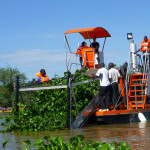 For further info about this dredger, click here.